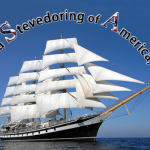 united stevedoring of america history - United Stevedoring of America, Inc. 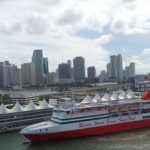 Since 1956, United Stevedoring of America, Inc. has remained in Miami, Florida, a testament of their vision to continually meet customer’s needs and growing with an ever-changing industry that demands innovation and a strong commitment to quality and excellence. 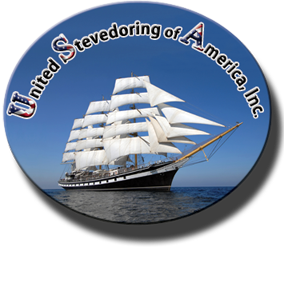 United Stevedoring of America started in the stevedoring business in 1956 on the “old pier”. It began as “Hallmark Stevedoring Co.” and continues to the present day with Fifty+ years experience.